Sprinkle dusts of yellow, throw in a shade of blue and mingle a red hue. This is the season of celebrations, the time of the year when the Hindu community gets painted in the brightness of Holi. The origin of Holi carries many mythological connotations amongst which the most popular is that of Radha and Lord Krishna, wherein, he playfully applied colour on Radha's cheek, as she was fairer than him. 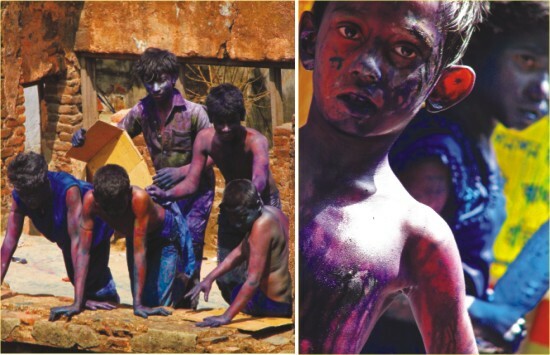 This gave rise to the festival of Holi and the tradition of playing with colours. 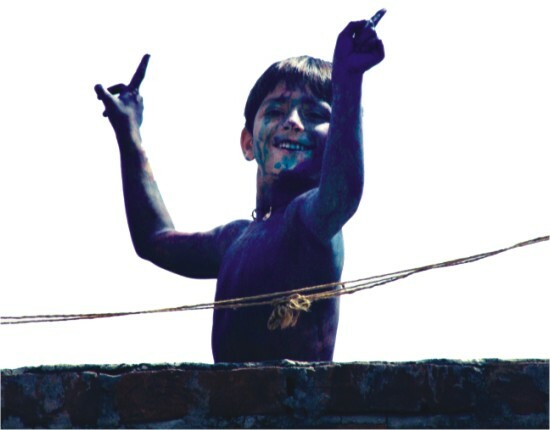 At Shakhari Bazar this year, Holi was celebrated in all grandeur and festiveness. The tradition calls in for unity and brotherhood, and inspires the followers of the religion to lead a virtuous life. The event is associated with the Bliss of God, and is something everyone looks forward to every year.